For the past three-and-a-half years, Juan and Liliana Perez have lived in a two-bedroom, two-bathroom mobile home without central heating and cooling. In addition, their two children, Alexa (12) and Victor (10), have no outdoor play area. 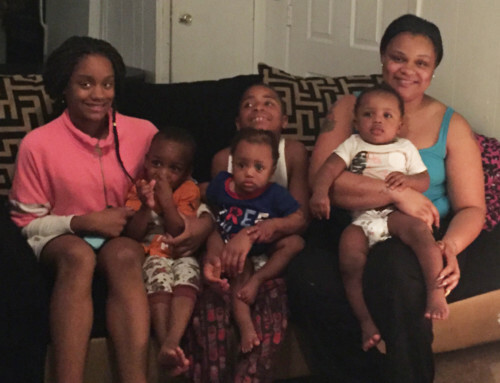 When friends told them about the Habitat program, they jumped at the chance to apply for a home. 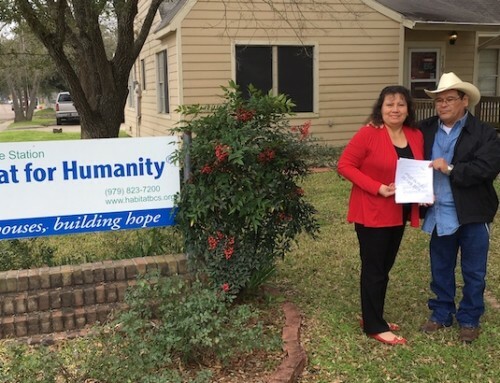 Juan and Liliana qualified for Habitat’s homeownership program back in February 2018. 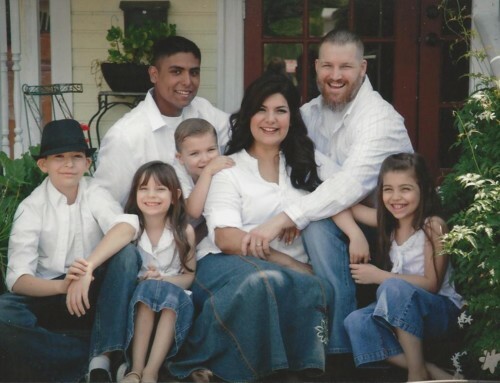 Juan works full-time as a painter, and Liliana works part-time at a local dry-cleaning company. They have been working diligently on completing their 500 hours of sweat equity. As of January 2019, they have completed more than 300 hours, and they can’t wait to start the sweat equity hours needed on their own home! They also hope to complete the extra 100 hours needed to earn a brand new washer and dryer. Working on Habitat build sites was a learning experience for Liliana. Of course, the most excited members of the family are the children. Juan and Liliana are grateful to the Circle of Women members who are financially sponsoring their home and will volunteer their time to help them build their home. They are deeply moved by all those who give their time and resources to help strangers secure better places to live. Their wallraising is scheduled for Saturday, February 16, 2019! To learn more about Circle of Women, click here.